This round of dialogues will examine the much-debated issue in the fields of politics, economy, culture and others, which is, whether the world will continue to become more open and globalized, or will become more closed, localized, and “isolated like Galapagos.” We invite experts of evolutionary biology, media design theory, together with an artist, to examine these issues on “Galapagos” and “Galapagos Syndrome-like isolation” from both multifaceted and unique perspectives. Each speaker will give a brief presentation on this topic based on their field of expertise in part one, followed by a discussion in part two, which tries to expand on these topics through the keywords of nature/human, Japan/Western Europe, polarizing world, indigenousness/universality, technology/philosophy, role of art, among others. Graduation from School of Science, University of Tokyo. Ph.D. degree in Anthropology from Graduate School of Science, University of Tokyo. Worked at the Tanzania Wildlife Service, as an assistant at the Laboratory of Anthropology, Department of Biological Science, Graduate School of Science, University of Tokyo. She taught as an associate professor and professor at Senshu University, as an associate professor at the Department of Anthropology at Yale University and as a professor at the School of Political Science and Economics, Waseda University. She transferred to the Graduate University for Advanced Studies where she became professor in 2006, dean of Department of Evolutionary Studies of Biosystems in 2007, dean of School of Advanced Sciences in 2011, Executive Director in 2014, and President in April 2017. As a specialist in Behavioral Ecology and Physical Anthropology, she conducted research on wild chimpanzee, fallow deer and wild sheep in Great Britain, peafowl in Sri Lanka. Recently she is conducting research on human evolution and adaptation. In 2008, she became President of the Human Behavior and Evolution Society of Japan and received the Hidaka Award from the Japan Ethological Society in 2012. Born in Toledo, Spain, in 1979. Lives in London, United Kingdom. He completed his BA in Human Sciences, University of Tsukuba in 2003. His works explore the ontology of photography and his multi-media installations using narrative form a body of works which connect specific histories to universal issues. His recent works, in which he focuses on nuclear power and human activities related to economy and religion, he presents a vantage point between distantly positioned time and values. As a result, the audience is often invited to stand between the right and wrong. His recent exhibitions include Two Million Years of Solitude, Cherry Blossoms and Half a Million Light Years or More (Koganecho Area Management Center, Yokohama, 2017), Stella Maris was a name I found in a dream (Daiwa Anglo-Japanese Foundation, London, 2016), Fall (Shiseido Gallery, Tokyo, 2016) and The 19th Taro Award for Contemporary Art (group show, Taro Okamoto Museum of Art, Kawasaki, 2016). 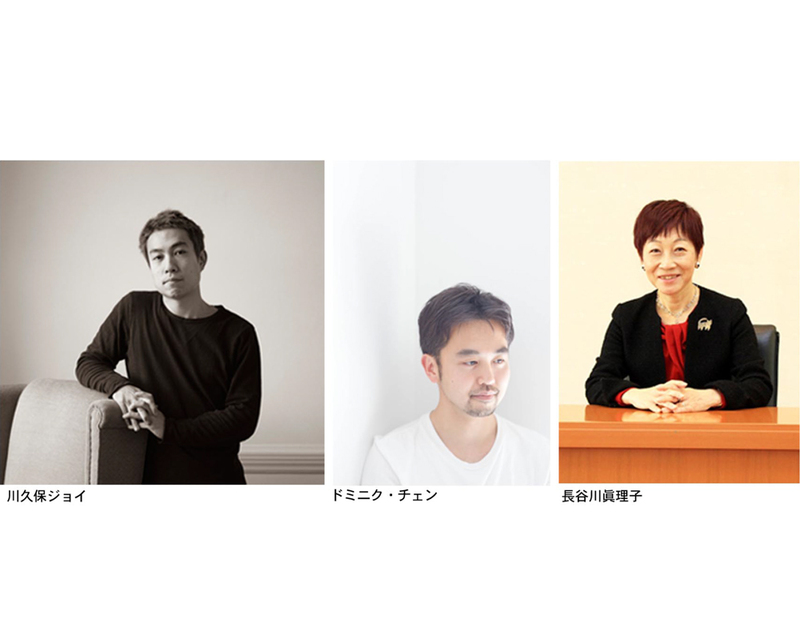 He is Pola Art Foundation Fellow (2015-2016) and Fellow of Overseas Study Programme for Artists, Agency for Cultural Affairs, Government of Japan (2016-2017). *The offer has been closed.